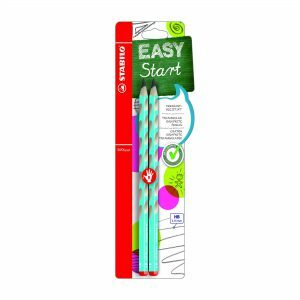 Get your little ones ready for school with our fantastic range of graphite school pencils from Stabilo! We have the perfect school pencils that will help them begin their journey in handwriting. Finding the best school pencils is easy with our range which have been created especially for school pupils. 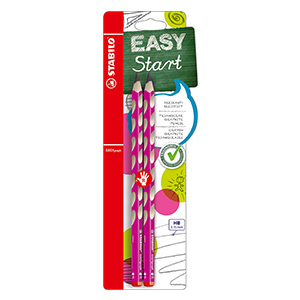 The easy start pencil produces great lines and with super control for those little hands. Buy school pencils online from chalkpens which are perfect for writing, drawing and sketching.